Here at Gosford Air, we promise high quality Kincumber air conditioning services from a company you can trust to do the job right. Whether you need a full installation, or just a few repairs, we’re the company to call on for a reliable service every time. We even offer regular preventative maintenance to keep your residential or commercial system up and running. We serve the Central Coast including Kincumber and all surrounding areas, and work with all major air conditioning brands. At Gosford Air, we’ve been providing excellent customer service for more than 25 years. Our team of experts are highly qualified and have the skills and knowledge to handle all residential or commercial Kincumber repairs. 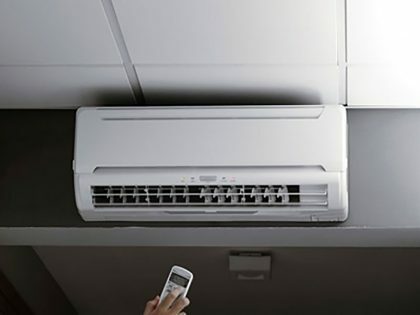 Regular air conditioning maintenance is essential for ensuring your Kincumber residence or business stays comfortable year-round. Here at Gosford Air, we’ll periodically service your system so it will keep you cool at all times. From part replacement to complete system installations or preventative measures, we’ll provide expert service you can count on when you need it the most. Want to know more about Kincumber air conditioning installation, repairs or maintenance from Gosford Air? 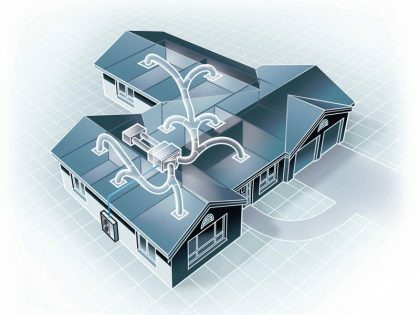 Call us today to learn more about our residential and commercial air conditioning services. Our prices are affordable and our customer service unparalleled. Contact us right away and we’ll give you a free quote.